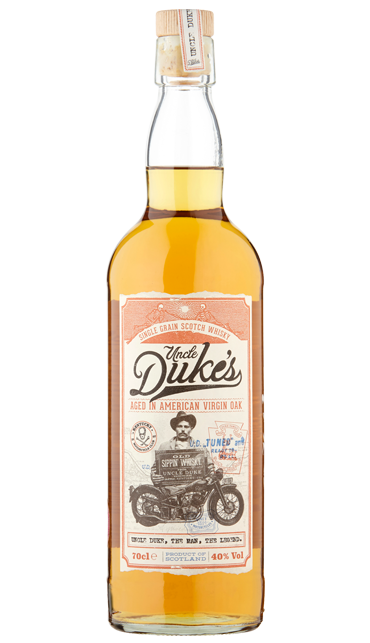 Uncle Duke is a transatlantic mash up if whisk(e)y – a scotch that thinks it is from Kentucky. This supersonic whisk(e)y is easy to drink with orange and honey notes and a touch of vanilla and oak on the nose. Aged for three years in bourbon casks and finished in heavily charred virgin oak barrels for twelve months.